As a pastry chef, Pâte Brisée became one my favourite go-to pastry recipe because of its buttery, flaky texture. 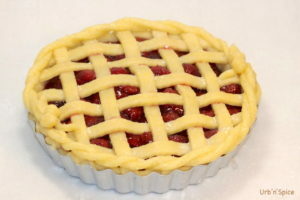 I use this pastry to make all types of pies and tarts. This pastry adapts well to gluten-free, hence my sharing of this Gluten-Free Pate Brisee. 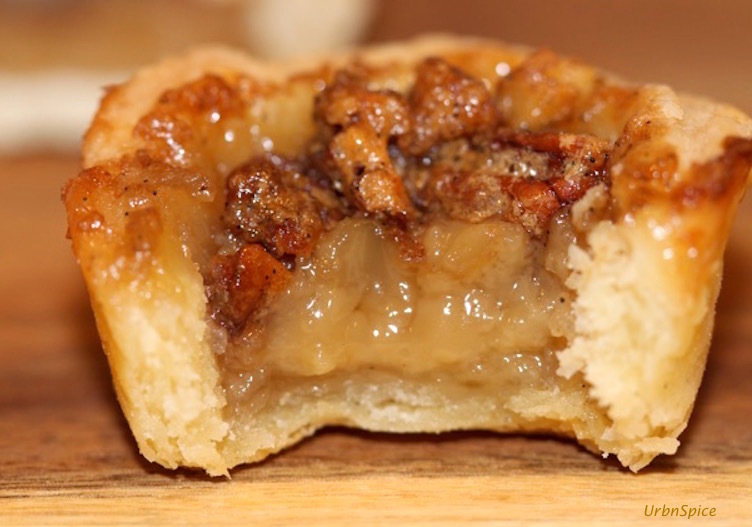 You can prepare this pastry using an electric mixer, or by hand using a pastry cutter. 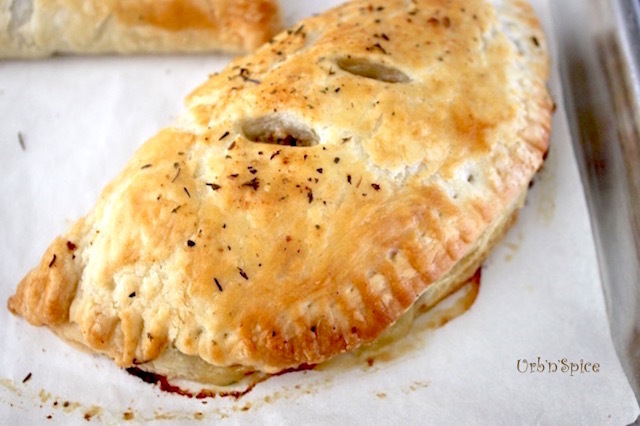 One of the benefits of making this pastry is that you can use it right away – not the usual case for typical pastry doughs because most need to be refrigerated before you can use them. 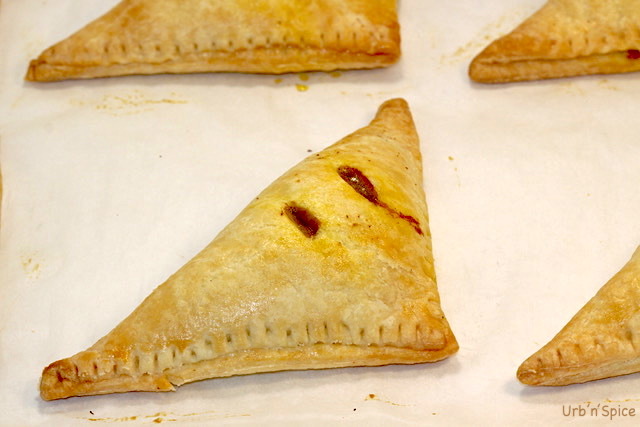 You will find that the results are excellent as the pastry holds up and browns well in the oven, which is commonly an issue with many gluten-free pastries. Refer to my links for creative ways to use this gluten-free pâte brisée such as Pickle Pies or Australian Meat Pies, or even the Ultimate Maple Butter Tarts. I use Bob’s Red Mill 1 to 1 Gluten Free Baking Flour for my gluten-free baking…. 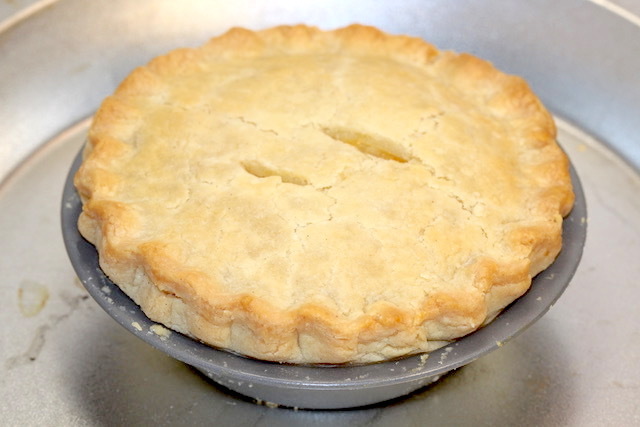 One of my favourite doughs for meat pies, tarts, hand pies or meat turnovers is a Shortcrust Pastry because of its sturdy, crispy and buttery characteristics. When a pastry is eaten out of hand, a sturdier, leaner pastry is most suitable. In this post, I will guide you through how to make a shortcrust pastry. I also include a gluten-free option. The tips and techniques provided will simplify the overall process to inspire the chef in you. Pâte Sucrée is a tender dough enriched with egg yolk. It is excellent for recipes such as Sour (Tart) Cherry Pie or The Ultimate Canadian Maple Butter Tarts. The dough can be quickly made in a food processor or it can be easily made by hand. It can be used after one-hour of chilling or refrigerated for up to three days. For longer storage, wrap the dough well in plastic wrap and slip inside a plastic zipper bag, then label and freeze the dough. Use within one month. 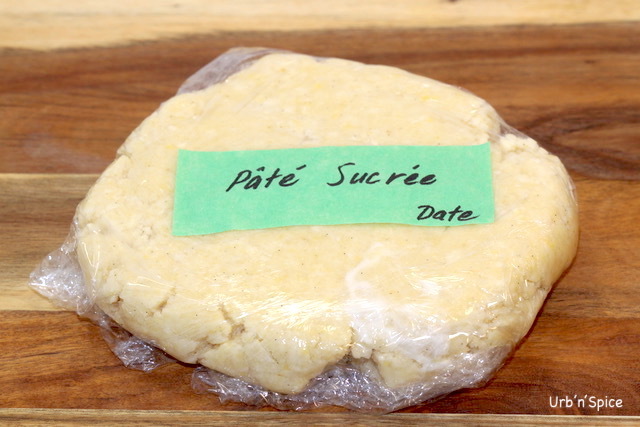 Pâte Brisée is another great option for pies and tarts. You can find the recipe for Pâte Brisée here. CHEF TIP: In order to extend the shelf life of the dough, I use a vacuum sealer to store and freeze the dough. Using this system eliminates air pockets and the possibility of freezer burn. This process will extend the life of the dough – use it within six months. NOTE: I often make a combination of different tart sizes to have available for different events. The following recipe for the pâte sucrée dough will make 8 – 3-inch tarts as well as 24 mini (2 inches) tartlets for bite-size treats. In a food processor bowl, combine the flour and sugar – pulse once or twice to combine. Add the pieces of cold butter into the food processor and pulse 10 to 20 times until the mixture resembles coarse meal. In a smaller bowl, combine the egg yolks and vanilla bean paste. With the food processor running, pour the egg yolk mixture in through the feed tube. 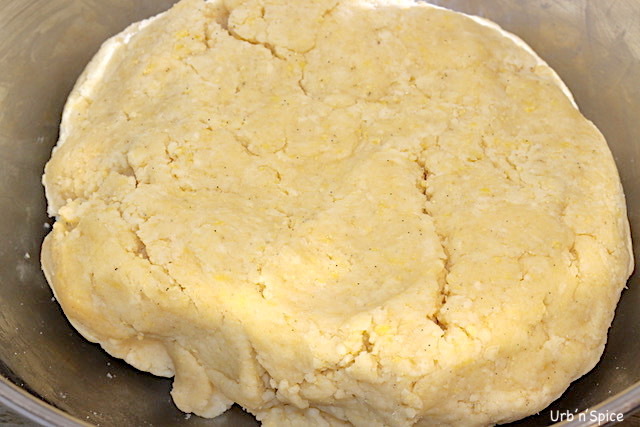 Process until the dough comes together (about 10 – 20 seconds). Add a little ice water, one tablespoon at a time until the dough comes together in a ball. Divide the dough in half. Form each half into a disk and wrap in plastic wrap. Refrigerate the dough for one hour before use. 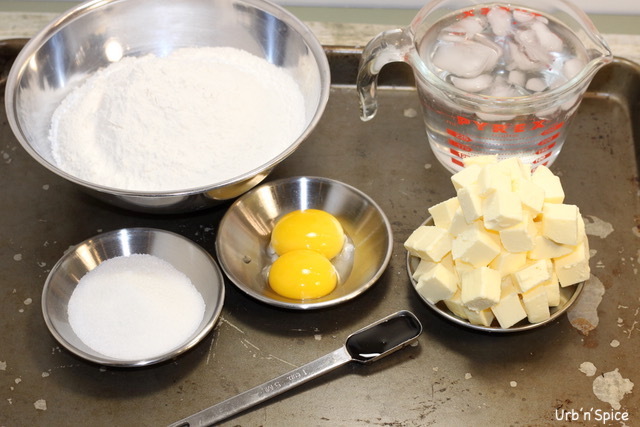 CHEF TIP: Ice water is used when making pastry to keep the cold butter from melting. This keeps the pastry crust flaky. Pâte Sucrée is a tender dough enriched with egg yolk. The dough can be quickly made in a food processor or it can be easily made by hand. 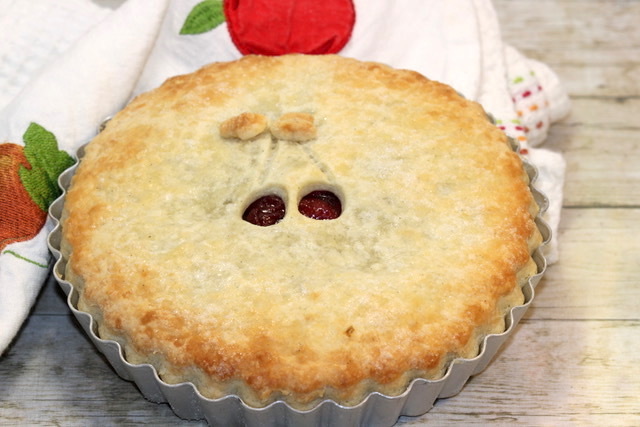 It is perfect for Sour (Tart) Cherry Pie or Ultimate Canadian Maple Butter Tarts. If you try my technique for How to Make Pâte Sucrée Pastry, please leave me a comment below with your feedback. 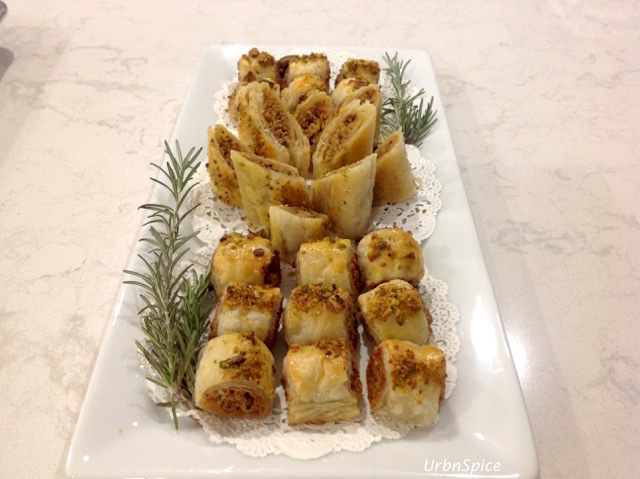 I want to tell you why I came up with the idea for Pistachio Chicken Pastry Puffs. You would think that a girl who specializes in pastry arts would be totally focussed on creating a dessert. To be honest, I played with the idea of making pistachio brittle. That particular confectionery is gorgeous to look at, delicious and used frequently as a garnish for desserts either as a wafer-thin shard or crushed as praline. I am quite sure that I have made several hundred pounds of pistachio brittle over the years. Pistachios are often used in both the sweet and savoury kitchen. When I think back to the wonderful dishes we made at my workplace that included pistachios as an ingredient, it occurs to me that they were typically very special dishes reserved for VIP events. It is little wonder – they are expensive little nuts. Perhaps one of the reasons why they are ‘trop cher’ (too expensive for everyday use) is that it takes so many years (8 to 10 years) before the medium-sized deciduous tree produces its first major crop. (That reminds me of the cork trees in Portugal where the bark is harvested every nine years – an interesting fact.) So that aside, the uniquely similar properties of the pistachio nut is what inspired me to make a special appetizer dish that would feature them at their finest. A savoury bite like Pistachio Chicken Pastry Puffs seems apropos to this very pretty and tasty nut.